as red, as the sun once was, long days ago. If we wake early, it is to darkness. The real children must be told it’s morning. infant, in which we must believe, the light. Marjorie Deiter Keyishian is the author of two poetry chapbooks: Slow Runner (Finishing Line Press, 2007) and Demeter’s Daughters (Pudding House Publications, 2010). Her poems have appeared in a number of journals, including The Massachusetts Review, Graham House Review, The Literary Review, The Laurel Review, South Mountain Poets, Black Mountain II Review, New York Quarterly, Tiferet, Paterson Literary Review, Snowy Egret, Northeast Journal, The Smith, Outerbridge and The Journal of New Jersey Poets. 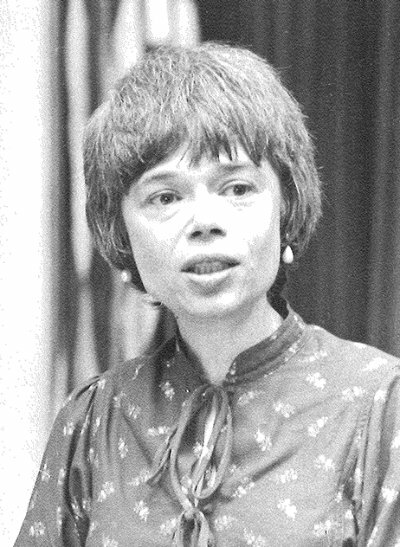 For many decades, she taught literature and writing courses at Fairleigh Dickinson University in Madison, New Jersey. Born in Brooklyn, New York and married to Harry Keyishian, she has four daughters and seven grandchildren.